What is the one piece of makeup you cannot live without? Lipstick. Yeah me neither. Believe it or not, a year ago I was not a lipstick fan at all! I was a simple girl who just needed some gloss and kept my lip area fairly neutral, I always thought lipsticks were too overpowering and made me look a lot older than I needed to. Forward to today, I am OBSESSED! Darks, pinks, nudes- Kylie Jenner nudes especially, I love them all. I am always experimenting and trying out different brands to see what’s new out there which brings me to my latest obsession. (If you follow me on Instagram @almostfashionable, you probably know what I’m talking about). I recently found out about DDM Cosmetics, a Canadian company that has been in the market for under a year. I was fortunate enough to be introduced to Diego, the founder who has been a makeup artist for decades and has worked with all the big name brands so his experience is unmatched. They create limited edition colors every season so it’s always something new and exciting, you get it while it’s hot or else you missed out! The lipsticks/lip glosses come with an LED light attached, turned on by a button as well as a mirror on the side. So you can touch up anywhere you are, no hassle! cruelty free, Paraben Free, Hypo-Allergenic, Allergy Tested, Non-Comedogenic. I was able to try out a few matte lipsticks, liquid lipsticks and lip glosses (check out some swatches below). 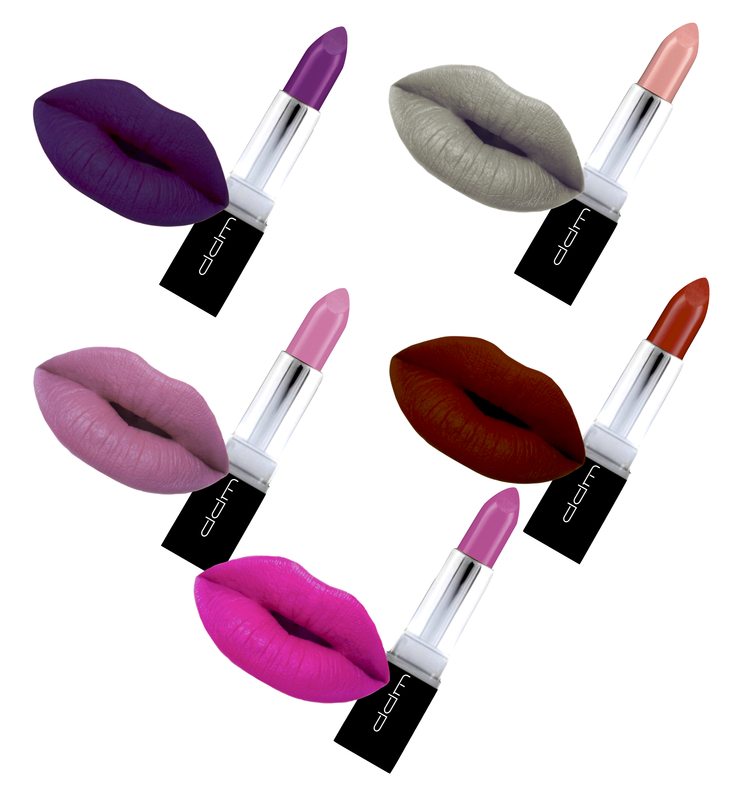 The lipsticks are creamy and smooth, they glide onto your skin with rich pigment that lasts all day. Liquid lipsticks are something I usually stray away from because of how it dries out your lips but these ones leave my lips natural, don’t chap and crack my lips and most importantly it lasts all day long- even after a long day of eating, drinking and duck lips posing (Reboot & Relevant). 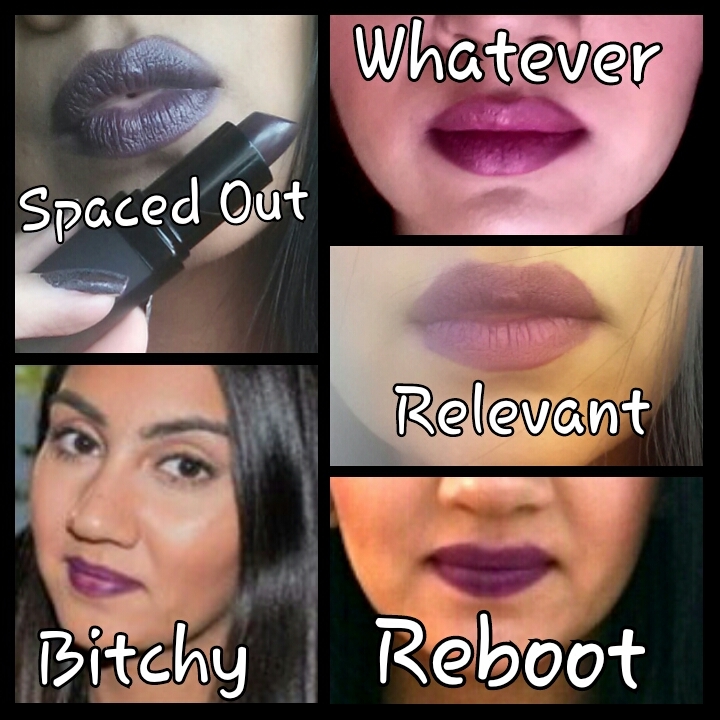 My favorite part of the collection are the lipstick names,” Bitchy, Whatever, Relevant, Attitude” to just name a few, how fun are those! Lastly I was able to try out the lip gloss in the color Ipanema, a perfectly golden gloss that can be applied on top of a lipstick for an extra shine or on it’s own. I am excited to wear it during the summer with bronzed makeup look, it will add the perfect level of bronzey, gold shine to your look. The lip glosses come with a mirror on the side and LED light, with an On & Off button for the perfect application! 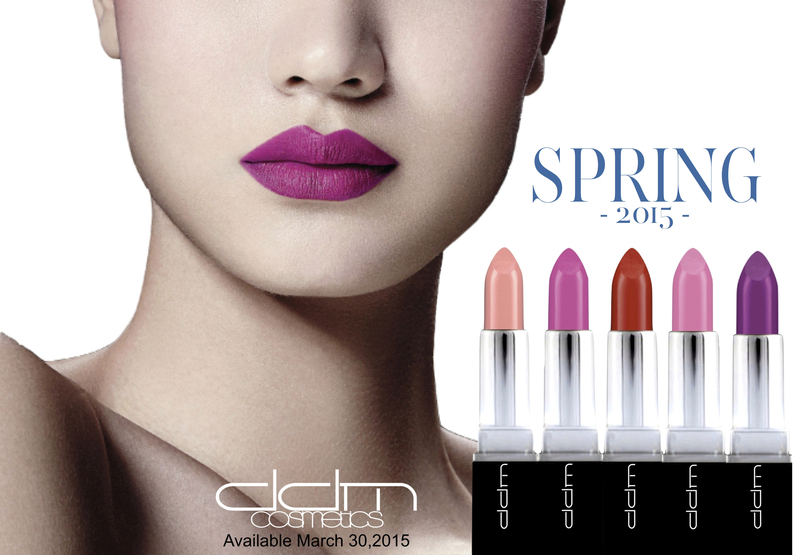 The limited DDM spring/summer colors are out now on www.DDM-Cosmetics.com! They are packed with antioxidant, vitamins E, minerals with high pigments, light weight and non-drying.I cannot wait to get my hands on them. Which color is your favorite? Don’t forget to Follow my Facebook Page & Instagram @almostfashionable to stay up to date with all things fashion & beauty!